We make sure that there will be no damage to the products that we deliver to the customers. For this, we use high quality packaging material and hi-tech machines ensuring the same. Working in close coordination with the genuine logisticians, we dispatch the products in the dedicated time. 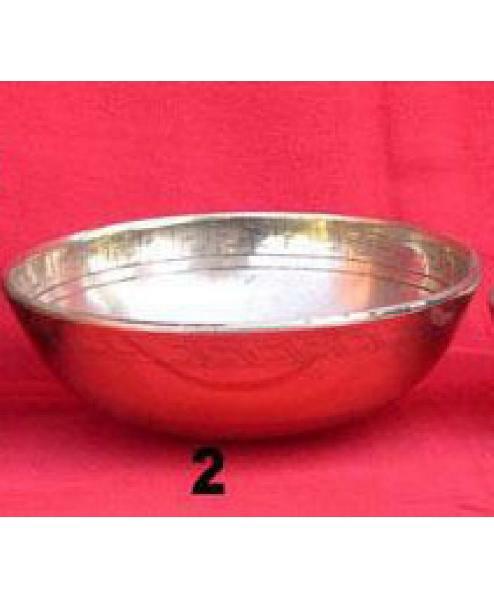 Our anti-corrosive singing bowls are widely used in sound healing therapy. Packaging Details as per buyers desire.